On Monday we continued learning reels. Reels are the base formation which has the most variations so you never really finish learning reels. We recapped our right shoulder reels of three on the side dancing New Year Jig and then moved on to mirror reels of three and danced The Auld Grey Cat using these. For mirror reels of three the first couple dances in and down, the 2nd out and up and the 3rd in and up. Remember in the reels we have done so far the third couple are the ones who give way as they have been at the end of the reel not facing another person. We then did a Strathspey, the Paisley Weavers. This is an unusual dance because it starts with two chords, one to bow and curtsey and one for the 2nd couple to cross to opposite sides. This dance gave us an opportunity to practice our Grand Chain, Ladies Chain and Half Rights and Lefts. It is important in all these chain formations that you take hands and pass with those hands at shoulder height and you keep the hand you are not using down by your side, otherwise someone else may take that spare hand by mistake! We then danced the Flowers of Edinburgh using the Pousette and then Violynne using both the Pousette and mirror reels of three. 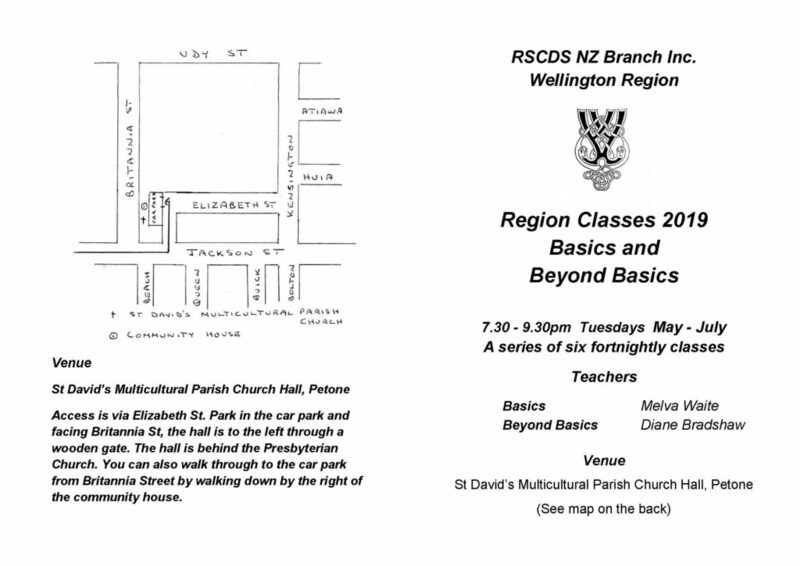 Violynne was written by a local teacher Rod Downey for Lynne Scott the musical director of the NZ Branch of the Royal Scottish Country Dance Society (RSCDS). Lynne plays the Violin. 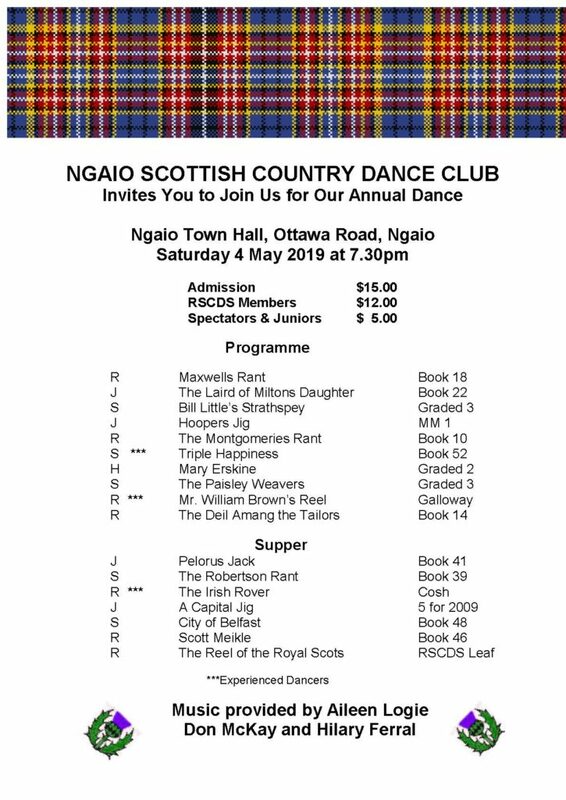 The dance for the more experienced for the evening was The Irish Rover which is on Ngaio’s dance program. This entry was posted in News on 18/04/2019 by admin. It was a rather energetic evening on Monday. We danced some tricky numbers and the new dancers coped really well with them, as well as with our first introduction to reels for the year. In fact the reels were amazing for the first go! Just remember to keep them curvy so that you remember which direction you should going when you are curving around the ends. This entry was posted in News on 13/04/2019 by admin. We had a more relaxed evening on Monday as promised. We only danced one dance that we had not previously covered. That was Turkey Trot a reel with a variation on hands across. From 2nd place the first couple dance right hands across, lady up with the 2s and man down with the 3s then first couples swap ends and dance left hands across lady with the 3s and man with the 2s. This formation is commonly known as Teapots although this term is somewhat frowned upon by more formal tutors. 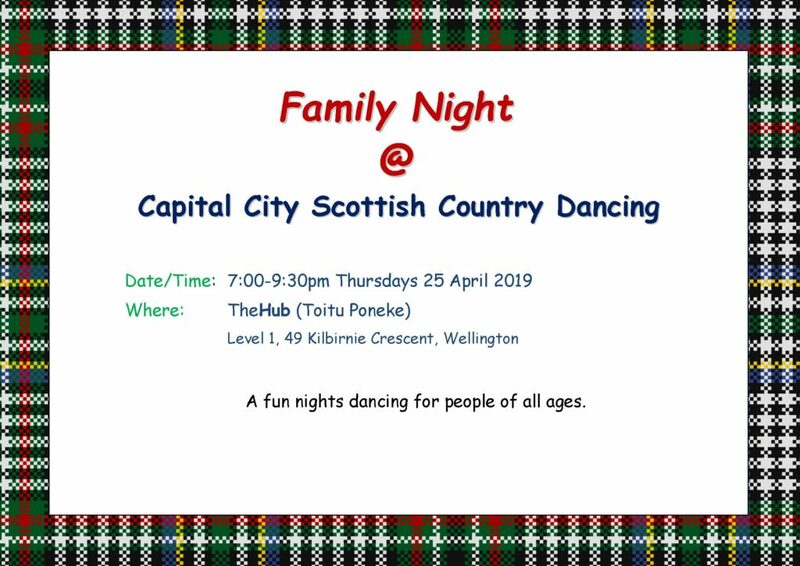 These are all dances regularly seen at evening socials. I was really impressed with how well you seemed to remembered the formations and dances from the previous weeks and there were really very few breakdowns so well done. Next week we are going to start looking at reels of 3, that is 3 people dancing interlocking figures of 8. 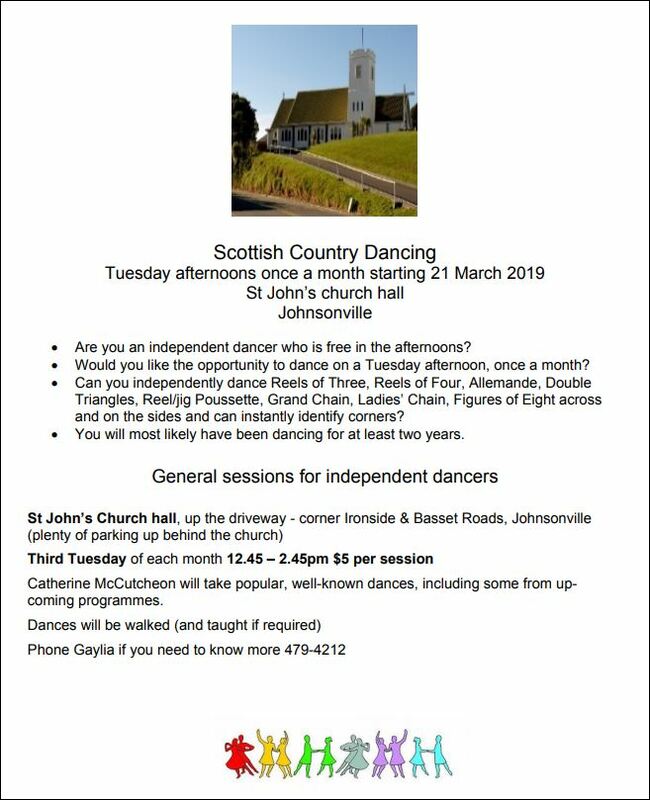 We continued looking at our steps learning; the last of the commonly used steps Strathspey Setting, and to use Pas de Basque to do a Petronella turn. Also Tappie Torrie is apparently a golf hole on the Ailsa Course at Turnberry Scotland. The Course often hosts the British Open. A picture is below, very hilly. We also continued thinking about chain formations and in particularly passing and releasing hands while they are at shoulder height. We learned the ladies chain and recapped the grand chain. 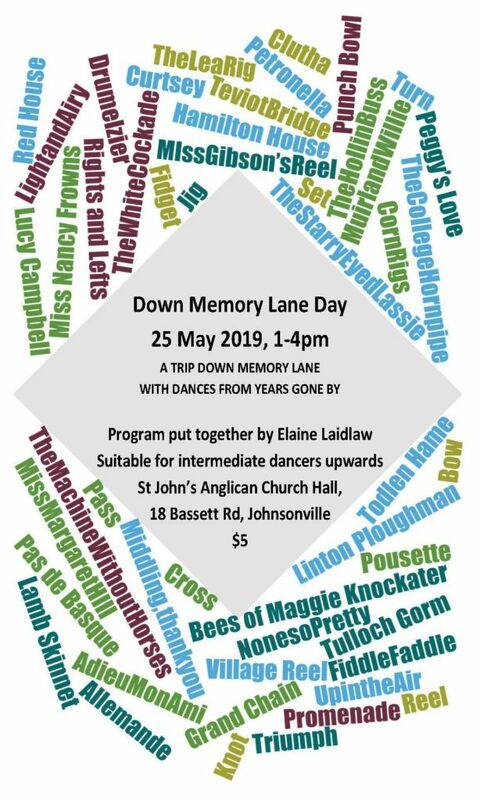 We danced Kendall’s Hornpipe (ladies chain) and Mrs Stewart’s Jig (ladies chain and grand chain). 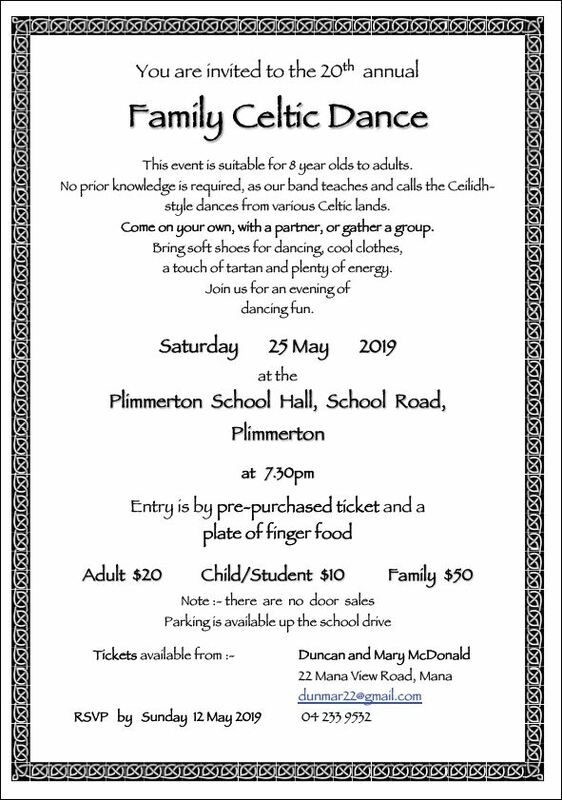 For light relief we repeated the dance Skip Change Only from a couple of weeks ago and danced The Statuette (with set and half right hands across, set and half left hands across). You definitely couldn’t stand as still as a statue in that one.